For more information about this listing, please click the "Multimedia," or "Brochure" button below. 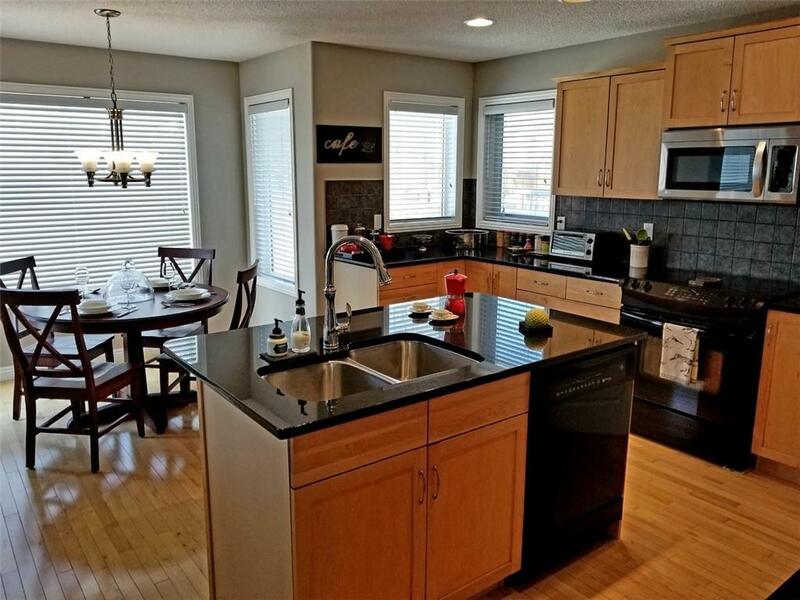 This simple and elegant Jayman built arts and craft style home is walking distance to grocery stores, shopping, restaurants and the new YMCA at Rocky Ridge. 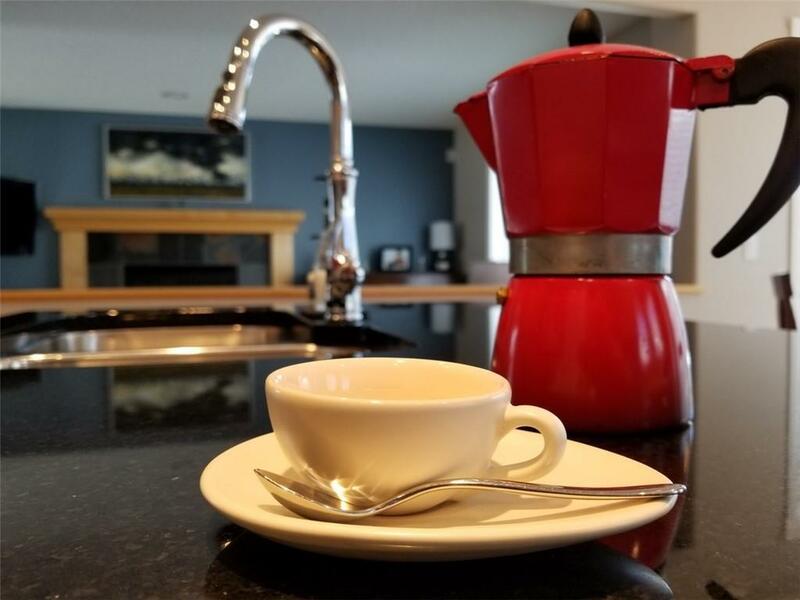 Eight minute drive to Tuscany C-train Station and 25 minute drive to downtown. 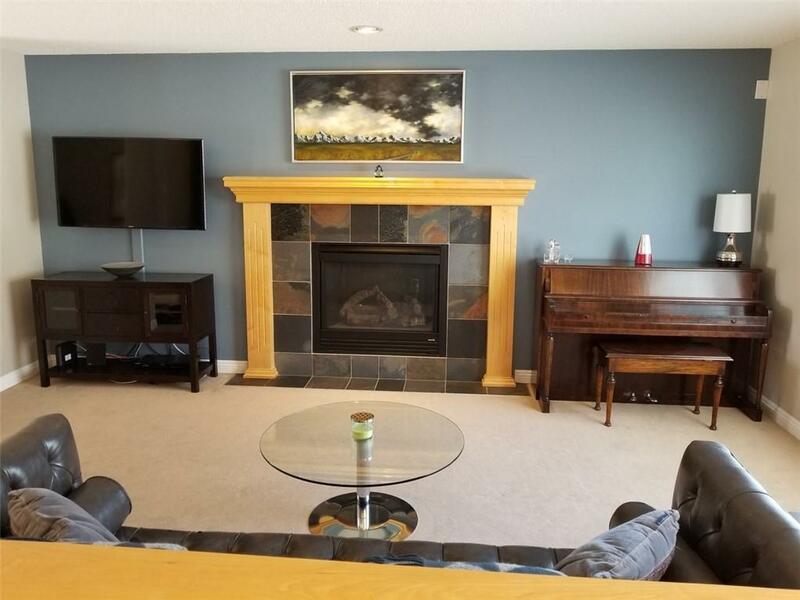 This two-storey home has much to offer, with granite countertops throughout, central A/C, central vacuum, gas fireplace, a large backyard for entertaining and a 3D HD home theatre. The main floor open concept kitchen, living and dining areas have plenty of windows for natural light. 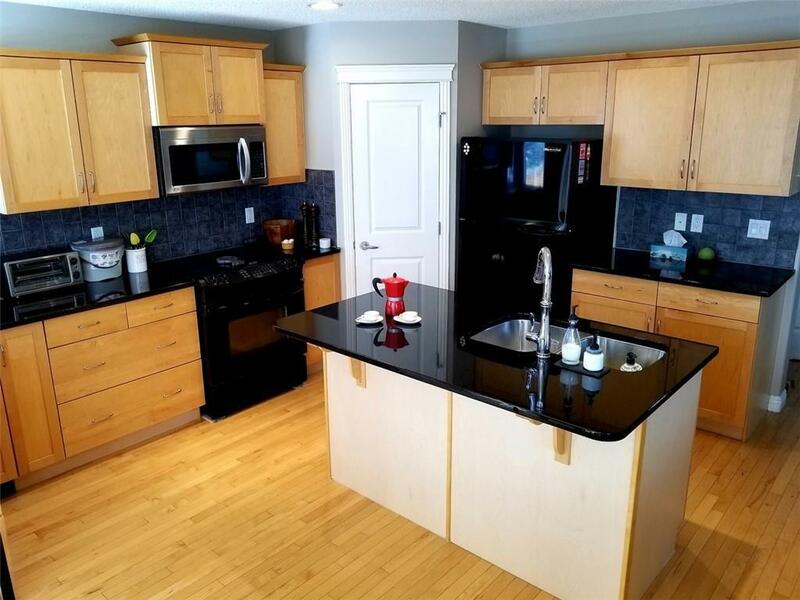 All three bedrooms are upstairs with an ensuite shower and soaker tub bathroom in the master bed. Basement is partially finished with a raised ceiling and extra large windows for more natural light. For vehicles and yard tools storage there is a two car attached garage built extra wide and a detached maintenance free shed in the backyard. Fantastic neighbors in a friendly neighborhood.